With the vote, the Cupertino City Council approved the necessary ordinances to allow Apple to enter into an official Development Agreement with the City of Cupertino, which will see the company receiving its full set of building permits on November 20. 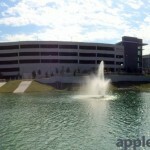 Apple has already received ancillary permits allowing it to begin demolition of the former HP campus that is already on the site. 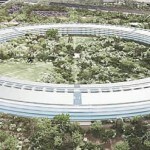 Apple's Campus 2 has been designed to take advantage of renewable, environmentally-friendly energy sources, and 70 percent of its energy will be taken from solar and fuel cells. 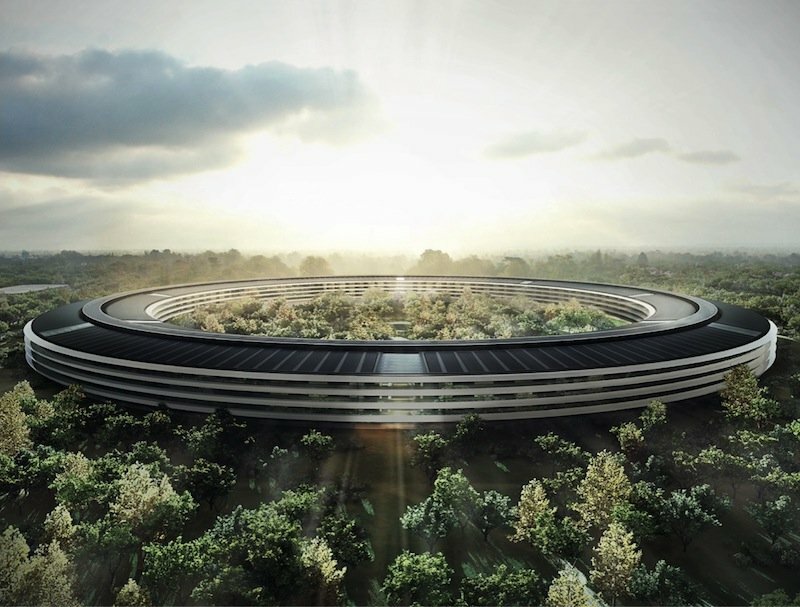 Besides housing Apple's growing workforce, the futuristic campus will also offer a 120,000 square foot auditorium, and will eventually serve as the venue for the company's yearly media events. The first phase of Campus 2's construction is expected to be complete in 2016. We'll keep you updated with further information as we receive it. In the meantime, see: Sequel To Apple's Game Of The Year The Room To Launch For iPad On Dec. 12, MTV Artists App Updated With Improved Lyric Search, Faster Sound ID And Pandora Support, and Pixbits Has Submitted Huge Update For Junk Jack X, Adds Thanksgiving Theme And More.